finally I got my project finished which took some time and effort. But now I can show you the final result. 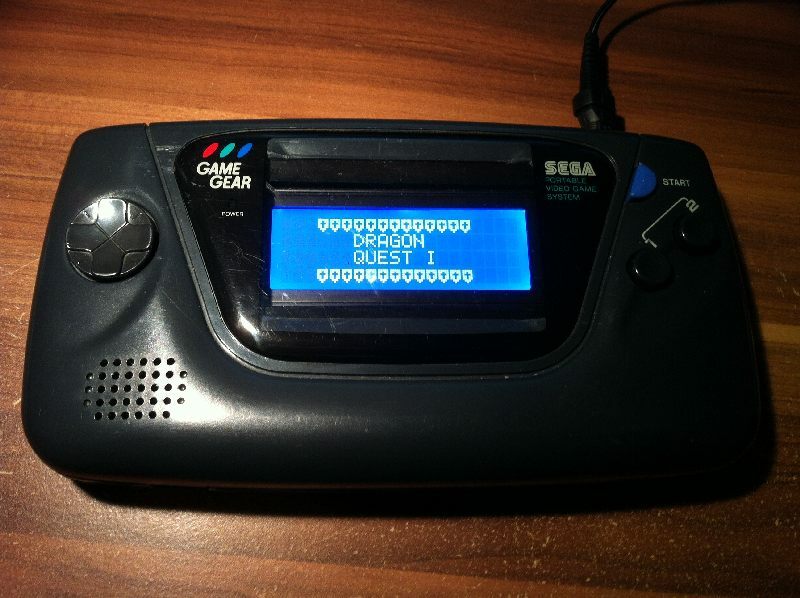 I used a the frame of a broken Sega Handheld and put in my own PCBs and a LD44780 display. I configured some custom characters, put in some piezzo sound and all together makes a nice Textadventure in a Nerdkit. So if you are interested you can watch the Step by Step Tutorial on my Website.